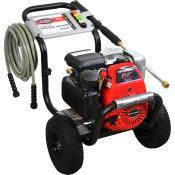 The SIMPSON MegaShot 3100 PSI @ 2.5 GPM delivers optimal performance with ease. 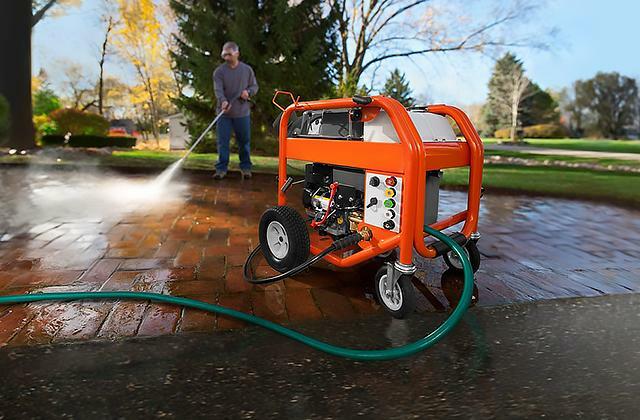 Its small size makes it the perfect pressure washer for homeowners. 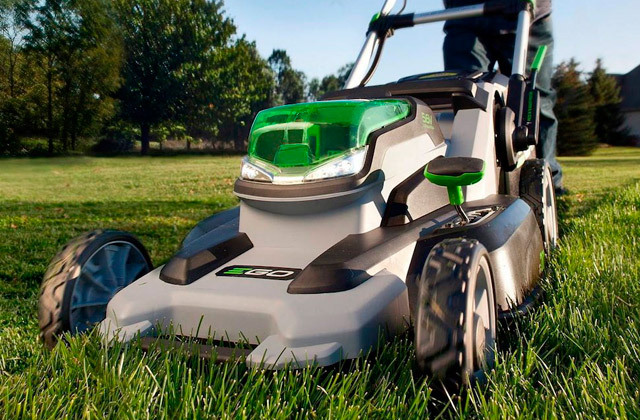 The Honda engine makes cleaning fences and patios, driveways, siding, cars and more a snap, allowing you to finish your weekend chores faster. 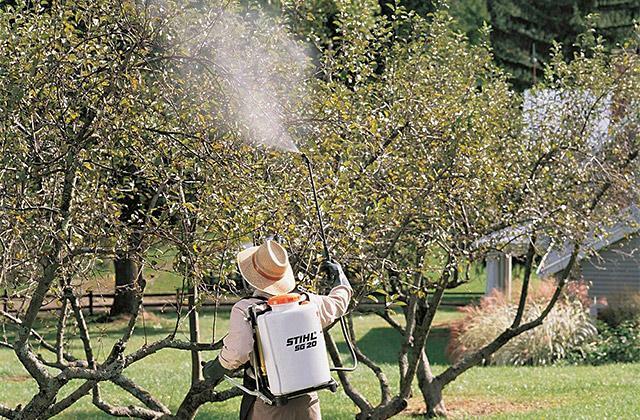 The MS31025HT comes with a 25’ hose, ergonomic spray gun and 5 Quick-Connect nozzles. 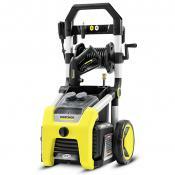 With the SIMPSON MegaShot 3200 PSI @ 2.5 GPM pressure washer, you receive an optimum performance for minimum effort. 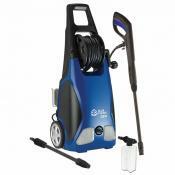 Clean siding, driveways, cars, prep for painting and more quickly and easily. 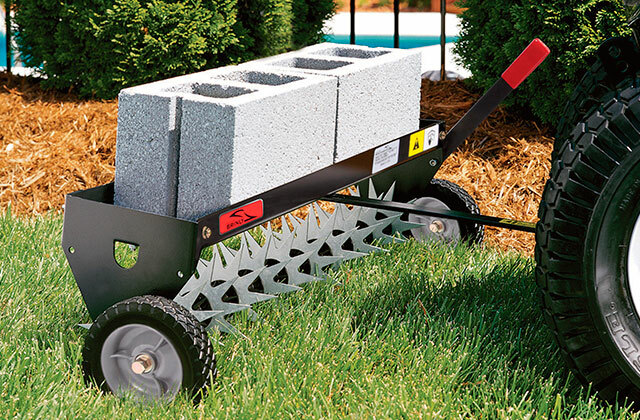 This is a perfect option for homeowners, because it’s lightweight, easy to maneuver and can be transported by one person. 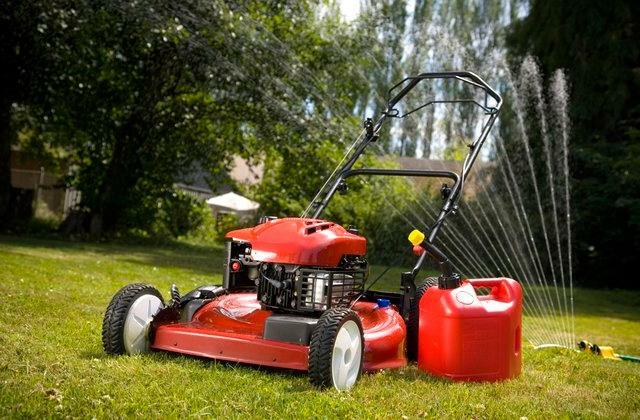 Nice little Honda motor that starts up easy and runs Great. 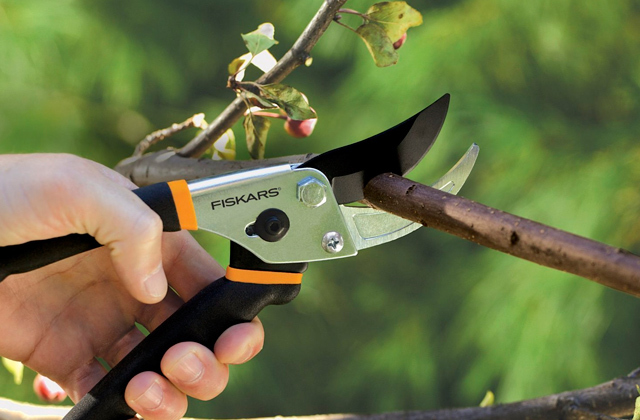 Has plenty of pressure to get the job done. I bought a turbo tip and you really have to watch what you are doing or you could do some damage with it ! ! 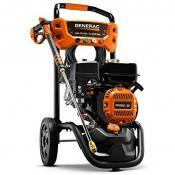 Plenty of power-can't imagine wanting more, it peels years of mechanical work/spill stains off concrete. Has lots of pressure, has several quick connect nozzles, has reliable metal connectors. The pressure and flow rate are more than adequate to remove dirt, mildew and moss concrete and brick. The nozzles will jump out of their holder during operation. Spray adapters in holder work their way loose through heavy vibrations. 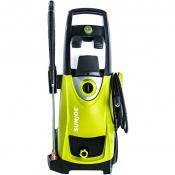 Very powerfull and strong PSI to clean. 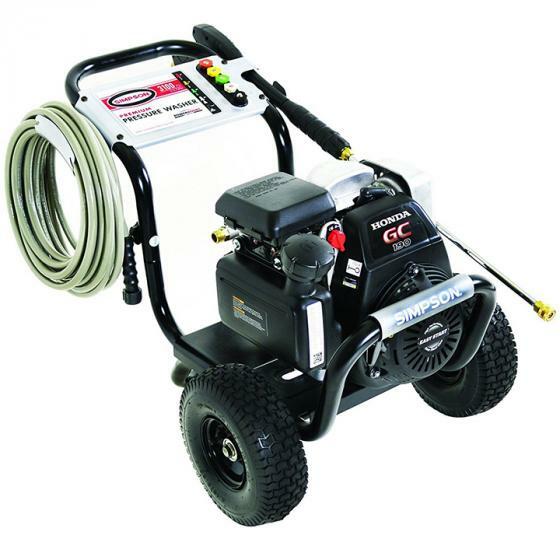 Its quite powerful with being 3100 PSI and so far I'm loving it. Used it to wash our storage building behind our house which was VERY dirty for the last several year. The 3.1K psi pump works great for my tough cleaning jobs and I was amazed how quickly I can clean my 900 sq. ft. deck surface. 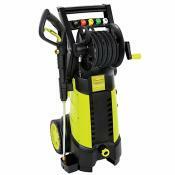 Its a cute little pressure washer for around the house but the casing and housing is cheap and broke after an hour. Even the bolts are cheap. So If it worked it would be good. 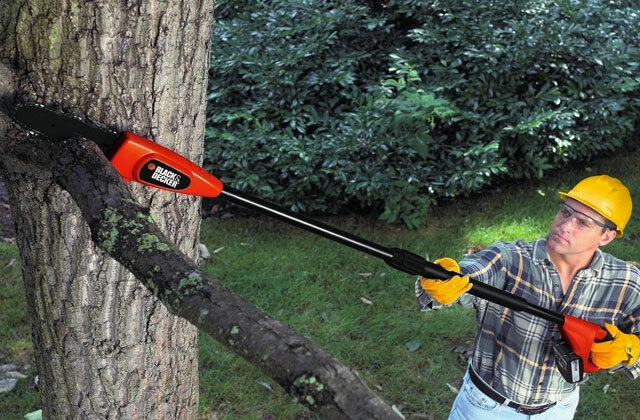 Lightweight and easy enough for one person to lift if you have to. It is also lighter in weight and simpler to start (one less switch). 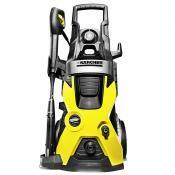 Easy to start, lots of power, light weight—easy to move, in short, a lot of pressure washer for not a lot of money. 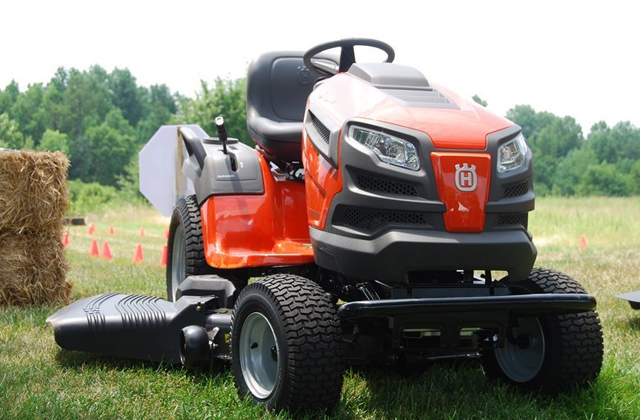 It's light weight and has excellent power. Should be a workhorse at a very reasonable price. 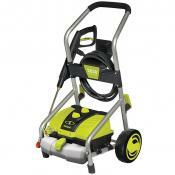 The assembly is minimal, the construction is solid yet light weight, and the pump and motor both run well. 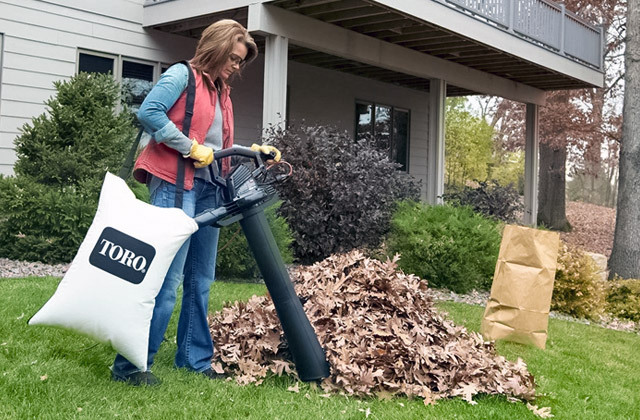 The weight of the unit is not enough to keep it from vibrating across the ground. It also tends to loose its stowed away tips because of the vibration. Note, too, that it does have pneumatic tires, in spite of the fact that the on-line information indicates hard tires. 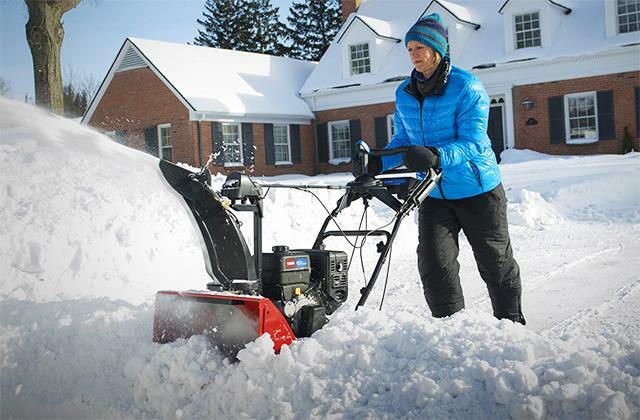 The pneumatic tires make it much easier to get around, especially on steps. This pressure washer has features of more expensive models such as Honda engine, brass pump, and higher psi rating, for a good price. It has worked very well for me. I especially like the soap dispensing feature. It was like having a personal car wash in the driveway. The pressure hose is to short so I went and got an extra fifty feet of hose and it is by no means cheap ($80.00) for 50 feet. Reeling the hose. it gets in a bind either dereeling or rereeling. 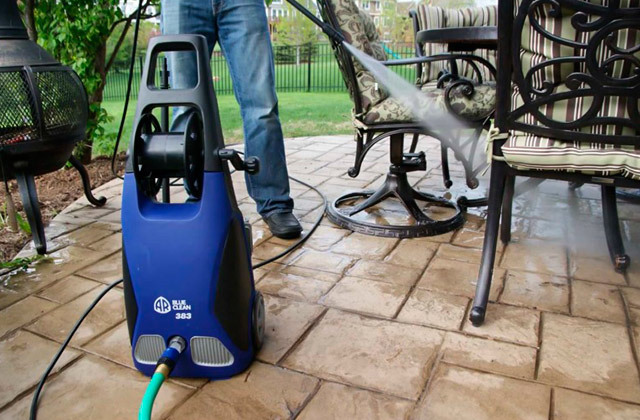 The only drawback is that the hose it comes with is a little too delicate to be on a pressure washer. Mine developed a pinhole leak during its first use. 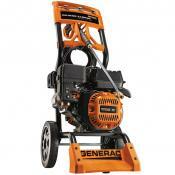 Great product and the Honda GC190 engine is a workhorse little engine. Easy to start, easy to move around. I like the siphon hose feature and the different, easy to change spray nozzles. As soon as I started pressure washer, hose exploded!! Fitting flew out and that was it, you can't put it back. It's done. Holder for nozzle tips is worthless as all the tips vibrate out of holder when washer is running for just a few minutes. Holder for spray wand is poorly designed as it's merely a spot to set the wand. If you place the wand on the holder it slides down and hits the wheel and will then fall out when you move the washer around.